Here it is folks! This is the new 2014 Lucky Charm, which will be available at the low price of $22.95 with bearings included! This is Lucky Scooters lowest tear of wheel, but it is still one of the finest wheels available on the market, especially at that price point. 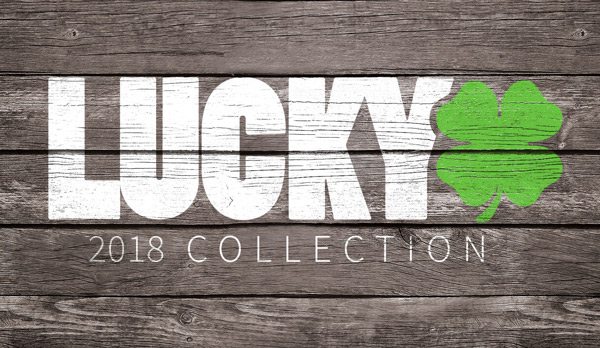 Lucky has really out did themselves with their wheels this time around and I know that I continuously hype up the 2014 product line, but, trust me, it's worth the wait! 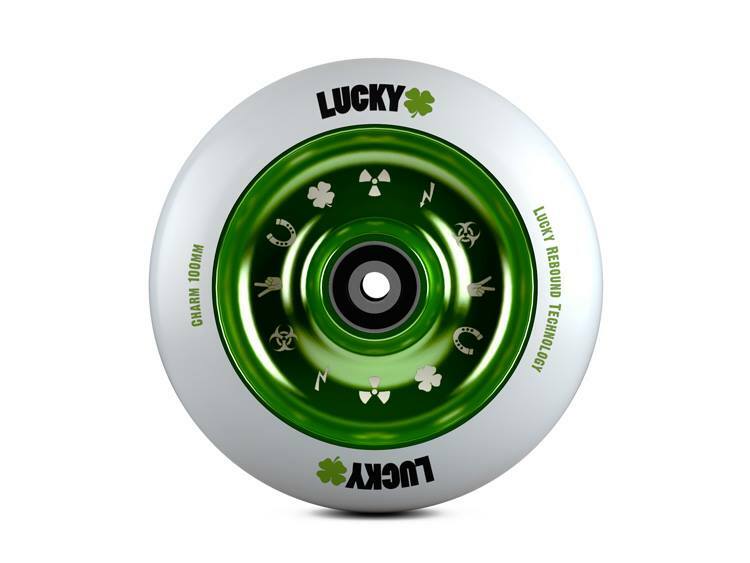 The 2014 Lucky Charm wheel will be hitting the market any day now so keep your eyes peeled and your money saved because your going to love every bit of Lucky's 2014 product line when it drops! If you haven't already, be sure to check out Lucky's line of forks!